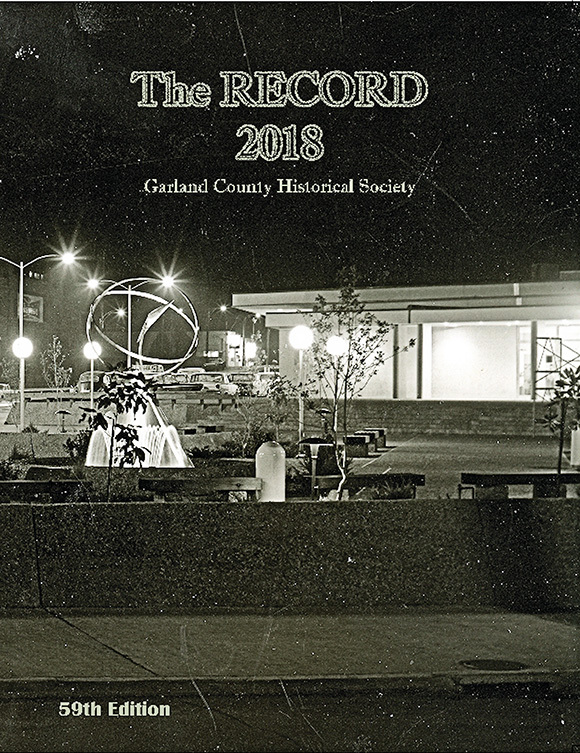 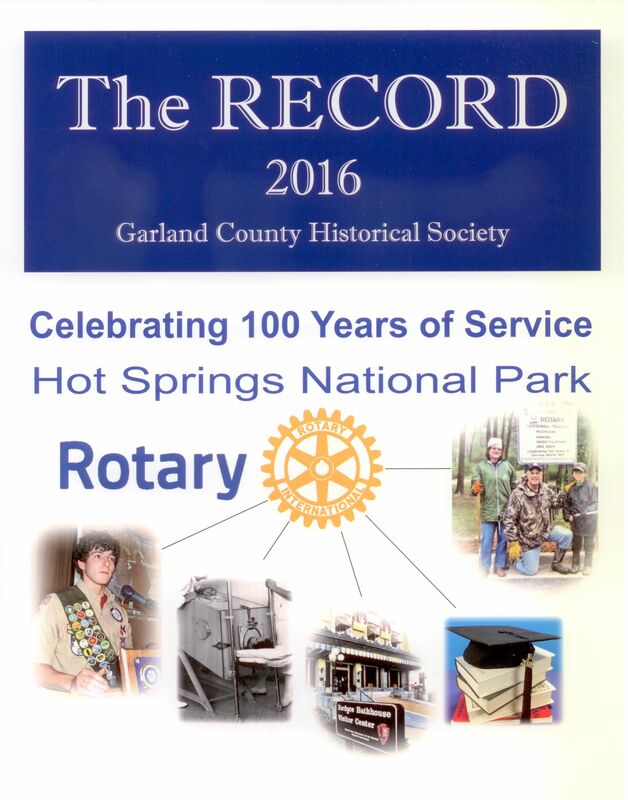 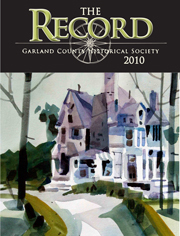 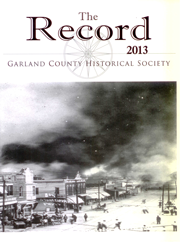 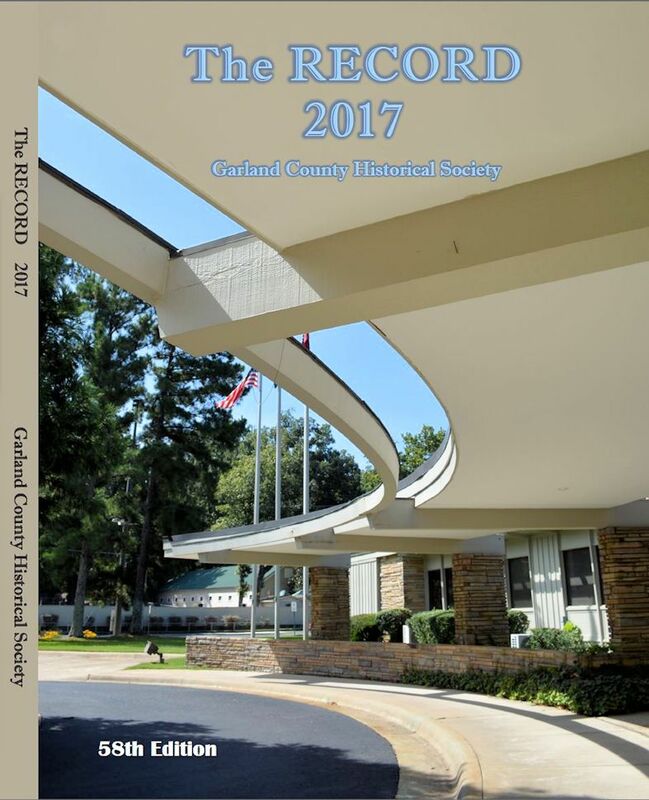 Since 1960, The Record has documented the history of Garland County, including information on early generations of local families. 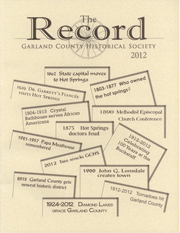 We welcome articles as long as they pertain to this region and are well-documented. 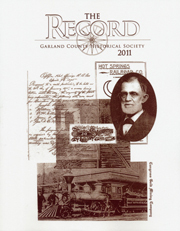 Due to space limitations, the society cannot publish all the articles it receives. 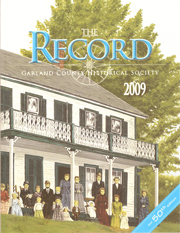 The editorial staff retains the right to edit all submissions for content and length. 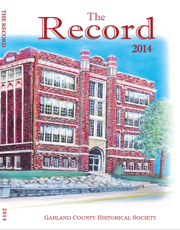 If you wish to submit an article, contact Liz Robbins at GCHS.